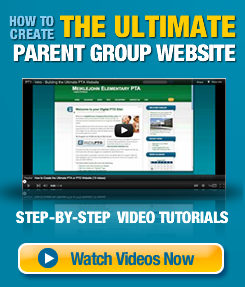 Are you looking for support with your PTA or PTO website? Please click here to visit our Help Center for assistance. Thank you! Digital PTO was built by PTO Presidents and is everything your PTO needs to succeed online.